Five star company. They offer above and beyond advice and information. Margaret, Halesowen, Trustpilot, 16th February ’19. 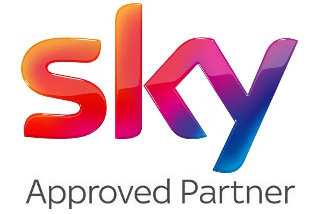 We have a great team of local engineers working daily across Halesowen on; TV Aerials and Satellites, Multi‑room setup, SKY installations & Deals, Youview & other Boxes, and TV wallmounting. 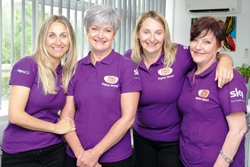 Digital Direct Aerials are an experienced local family business founded in Halesowen. Covering B62-B65 and surrounding areas. 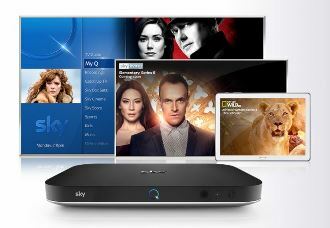 Our engineers are familiar with the Halesowen area & their TV reception challenges with the choice of the Sutton Coldfield Brierley Hill or Wrekin transmitters as well as the Halesowen freeview light transmitter that can be better to the south of the town but only has limited channels from 3 of the 6 multiplexes. 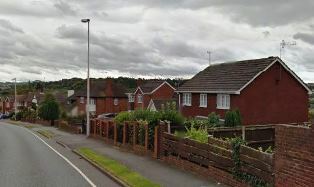 Halesowen is also well served with mobile phone masts where the recent 4G rollout can cause interference to your Freeview reception for properties close to these masts. Nik and his team are trained in traditional ladder skills to the latest safety standards and to leave no trace. Their extensive experience also allows them to tackle Halesowen’s dish sites with difficult access, over conservatories, and flat roofs, etc. 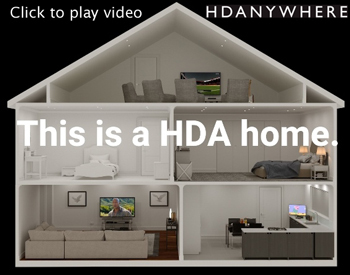 See our Blog post. 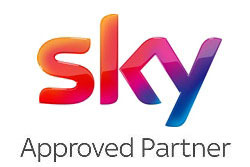 We are Sky TV Local Experts and digital RDI (registered digital installers) for all your Halesowen Freeview TV needs. Fast Halesowen Service with 12 Months Support. 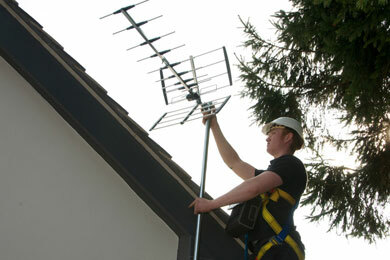 Our local expert Halesowen TV Aerial Fitters and Dish Installers offer impartial advice on the best aerial or dish for your needs and location. Harbourne, Warley, Brierley Hill, Rowley Regis, Cradley Heath, Hagley, Hayley Green, Clent, Romsley, Rubery and areas between. Brilliant service less then 2 hours from phone call to job finished. Lynn and Bill, Halesowen, Trustpilot, 23rd January ’19. The guy that did aerials was great, clean worker, I was very pleased lovely guy. Julie, Halesowen, October 2018. Five star company. 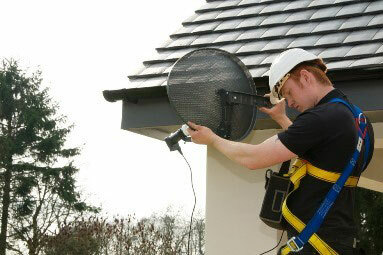 I have used this company for many years relating to installation of aerials etc. They offer the highest of standards and knowledge in their field and are excellent in their professionalism and the processing of the job in hand. Trustworthy, which is important as they are working in your home. Very patient when explaining what is necessary and why in plain non-techinical jargon so it is easily understood. They offer above and beyond advice and information. After sales support and advice. A pleasant, friendly respectful attitude (quite rare these days), and very reasonable pricing. I would recommend them to everyone. Margaret Gane, Halesowen, Trustpilot, 16th February 2019. 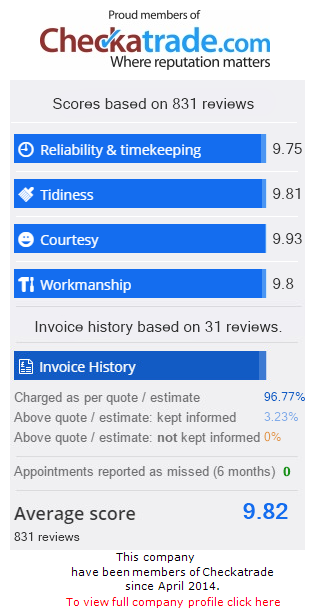 Excellent service, no problems. Jenny, Halesowen, Trustpilot, 8th March 2019.